Editor’s Note: See updated venue location. If you are lucky enough to be in London in January, consider attending the 20th Annual Virginia Woolf Society Birthday Lecture at 2 p.m. Saturday, Jan. 26. The topic, with speaker Stuart N. Clarke, is “Virginia Woolf’s Non-Literary Reputation.” Clarke is a founding member of the society and editor of its bulletin. Location for the lecture, which is hosted by the Institute of English Studies, is The Woburn Suite, Senate House, University of London, Malet Street, London WC1E 7HU. The cost is £15 for Virginia Woolf Society & IES Members / students and concessions and £20 for non-members. The price includes a wine reception to follow the lecture and a printed copy of the lecture to be posted. Register here. 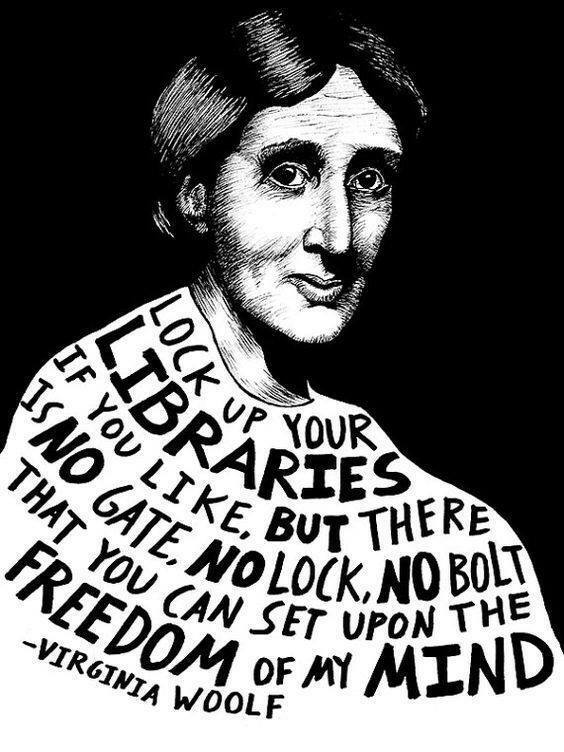 In conjunction with #DallowayDay 2018 the Virginia Woolf Society of Great Britain is asking Woolf fans for their favourite Woolf quotation. Don’t worry about the exact words; organizers say they can probably find the one you mean. Here’s what to do. 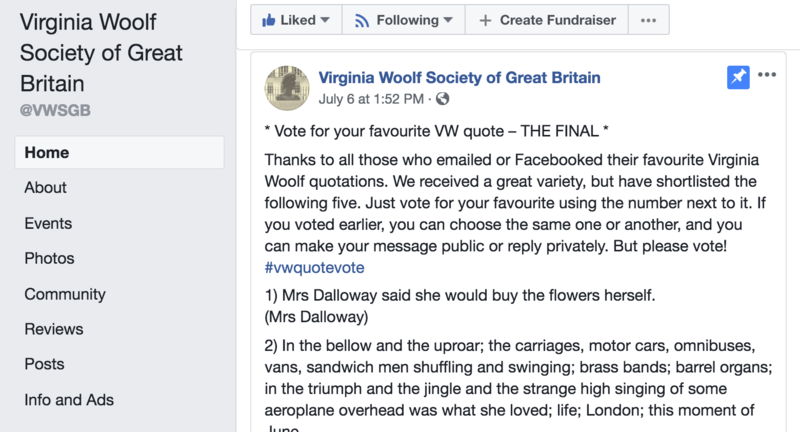 Just click on the ‘Send Message’ button on the VWSGB Facebook page and type in your favourite Woolf quotation, where it comes from and a few words about why you like it, and the group will add it to the list. 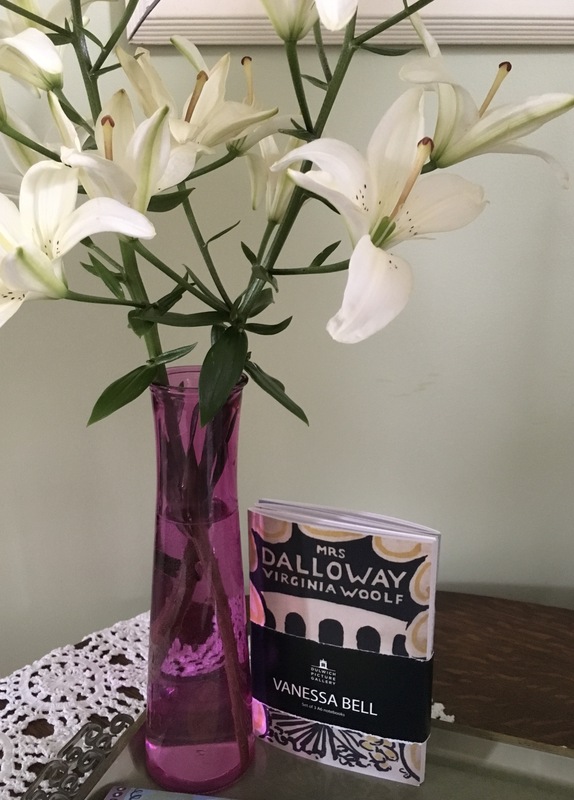 The VWSGB needs quotes by the third Wednesday in June, which most Woolfians consider to be the day on which Clarissa Dalloway takes her walk around London and holds her party. This year, as in 1923, when the novel is set, this falls on Wednesday 20 June. When all ideas are collected, the top five will be listed and members will be asked to vote for one of them by 30 June. Results will be announced in early July. 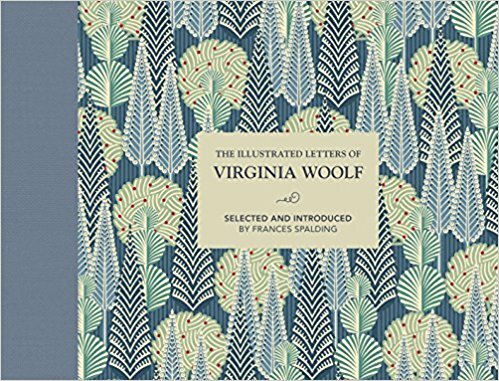 Virginia Woolf in Words and Pictures, an illustrated talk by Frances Spalding, will be held Wednesday, January 24, 1-2 p.m. in celebration of Woolf’s Jan. 25 birthday, as well as the publication of Frances Spalding’s new book The Illustrated Letters of Virginia Woolf. Location for the talk is Waterstones, 82 Gower Street, London. Tickets are £5 and £3 for students and are available online or by telephone 020 7636 1577. 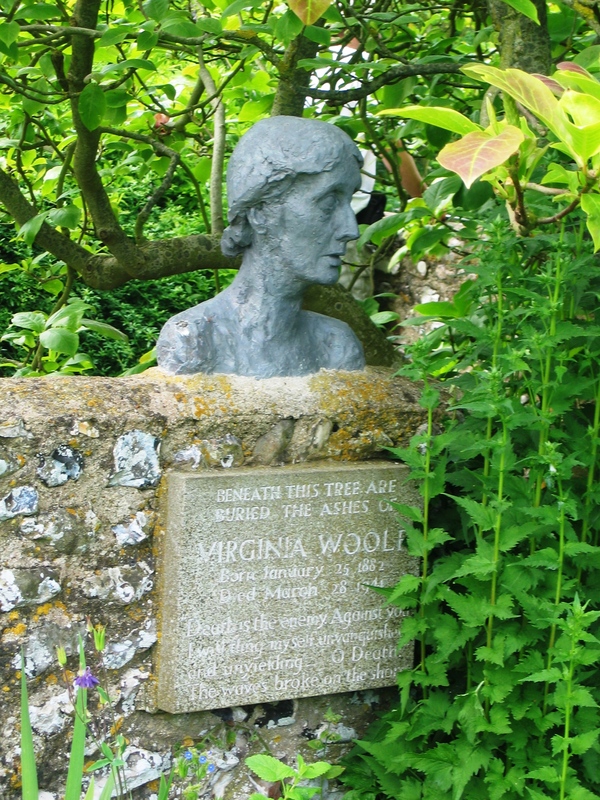 From the Virginia Woolf Society of Great Britain come several Woolf sightings. Read on for details. 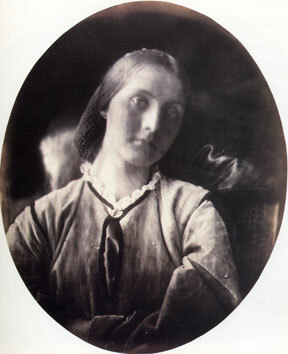 “Britain in Focus: A Photographic History,” BBC4 TV: Julia Margaret Cameron, Virginia Woolf’s great-aunt, is discussed at about 45 mins. Watch it. “Virginia Woolf: ‘Madness’, War and Trauma,” a free talk, will be held Feb. 3, 2018, 2:15-3:30 p.m. at the Bethlem Museum of the Mind in Beckenham, Kent. Get details and reserve your free tickets. A section on Garsington and D. H. Lawrence in “Andrew Marr’s The Making of Modern Britain,” episode 4. Watch it. 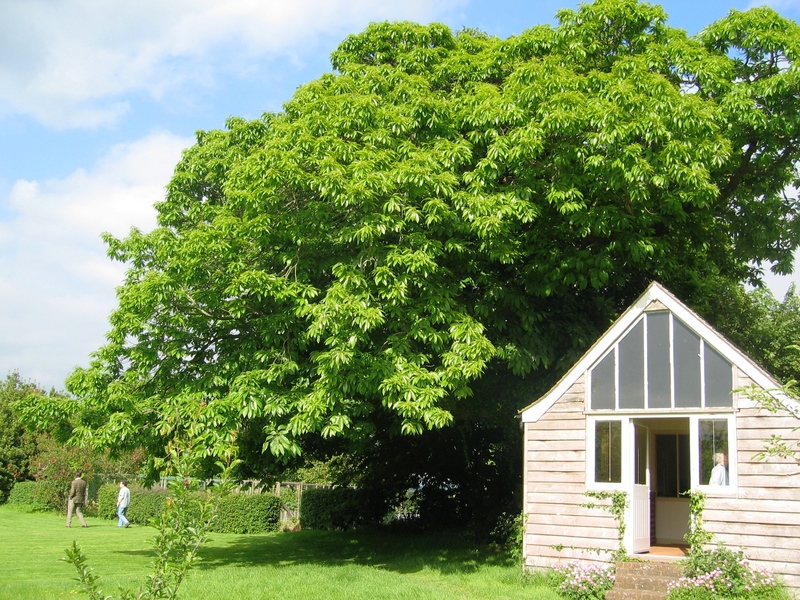 If you are within range of East Sussex, you can still book a seat on the bus to Rodmell for a Saturday, Sept. 21, trip to Monk’s House and Berwick Church sponsored by the Virginia Woolf Society of Great Britain. Cost: £12.50, including the coach travel and Berwick Church visit. The price excludes entry to Monk’s House at £4.10 (group rate; or free to National Trust members); lunch at the Abergavenny Arms in Rodmell; and train travel to Lewes (advance return from London to Lewes costs £10). Seats Available: Thirty places are available. Return: Coach leaves Berwick at 3:30 p.m. for Lewes station (for 4:20pm train to London). Please note that, because of restricted coach access, there will be a small amount of walking. To secure a place, please email Lindsay Martin at lindsay@lindsaycmartin.co.uk.